You have successfully completed your order. 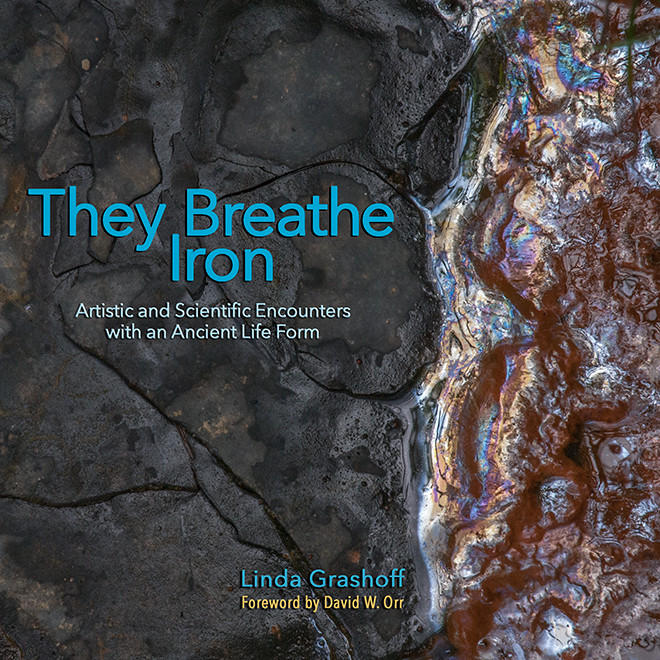 Thank you for your order of They Breathe Iron: Artistic and Scientific Encounters with an Ancient Life Form. Please allow up to three weeks for delivery. You are welcome to submit a review of the book to this website or to Google Books.